Skeletal Family were a goth band from Keighley, West Yorkshire, and were signed at one time to Red Rhino. 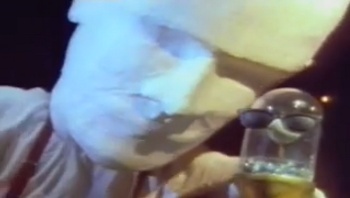 Jarvis and Russell made this video in 1985 for a single that saw the light of day in 1987. For more information see www.skeletalfamily.com. 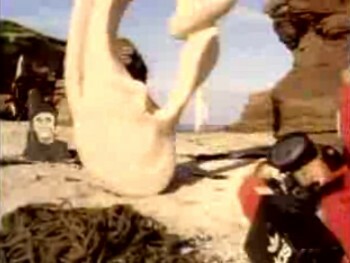 A commemorative video of the Sunrise rave in 1989, sold at the Sunrise shop in London. 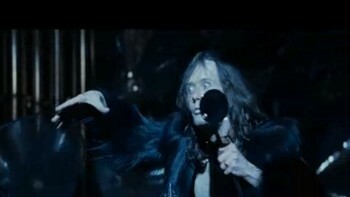 Jarvis appears as a magician called 'The Great Cockrini'. 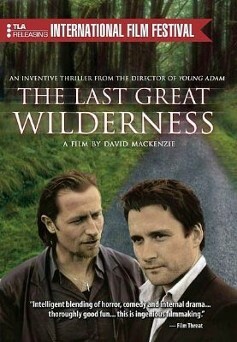 Martin Wallace's graduation film. It was shown on Channel 4 (12 June 1993). Strange documentary made by Finnish director Hannu Puttonen about Scottish intellectual 'pop star' Momus. 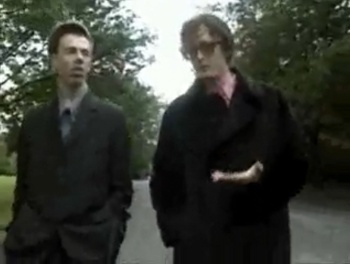 It includes footage of Jarvis and Momus walking through a park chatting about songwriting. 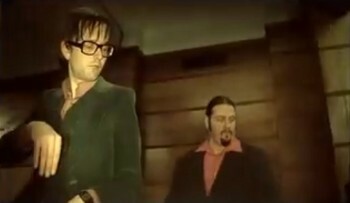 Momus claims that Jarvis wrote to him suggesting that he produce Separations. He did not bother to reply. 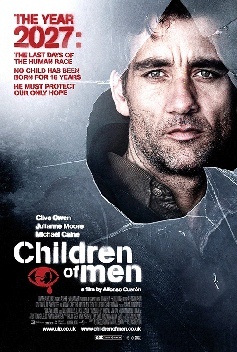 This film was first released in 1995. The director, Donald Cammell, committed suicide shortly afterwards, apparently in reaction to the movie being recut against his wishes. A "director's cut" was posthumously released in 1999. Jarvis Cocker along with Steve Mackey and Mark Webber are credited with composing additional music for this version. Jarvis makes a cameo appearance. This comedy short was directed by Jarvis' long-time friend Martin Wallace. A documentary film about the Sheffield music scene in the late 70s and early 80s. 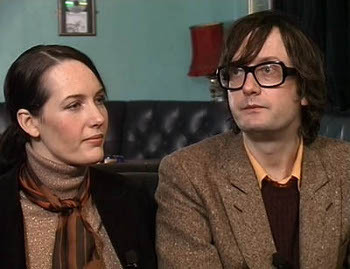 It includes an interview with Jarvis and his sister Saskia. For the soundtrack, Jarvis wrote a song with The Pastels called I Picked a Flower. Documentary film about the nineties Britpop phenomenon. Jarvis is interviewed. The Harry Potter books feature a band called The Weird Sisters. 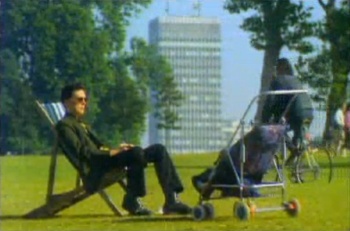 For the film, this band was made up of Jarvis Cocker (vocals), Jonny Greenwood (of Radiohead, lead guitar), Jason Buckle (of The All Seeing I and Relaxed Muscle, rhythm guitar), Steve Mackey (of Pulp, bass), Steven Claydon (of Add N to (X), keyboards and bagpipes) and Phil Selway (of Radiohead, drums). Jarvis wrote three songs for them to play called Do the Hippogriff, Magic Works and This Is the Night. These were recorded for the film soundtrack and were also performed for the Hogwarts Yule Ball scene in the film itself. 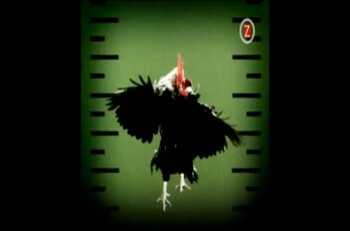 Unfortunately, only a few seconds of this performance made the final cut. 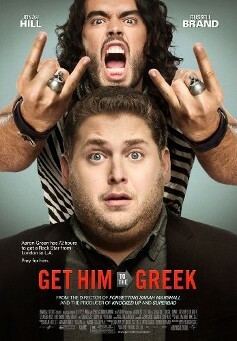 However, a full version does appears as an extra on the DVD release. This documentary film features a collection of musicians performing Leonard Cohen's songs at a tribute concert, which took place at Sydney Opera House in January 2005. This is interspersed with interviews with those taking part and Leonard Cohen himself, plus archive footage. * Some versions possibly feature Jarvis duetting with Beth Orton on Death of a Ladies' Man instead. Jarvis has a small part in the film as the voice of Petey. 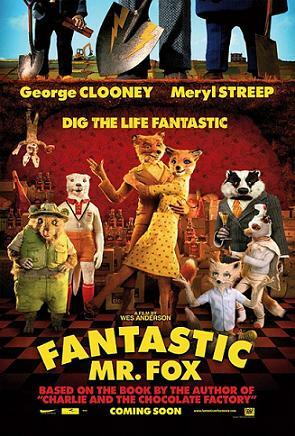 He wrote a song for the soundtrack called Fantastic Mr. Fox AKA Petey's Song. 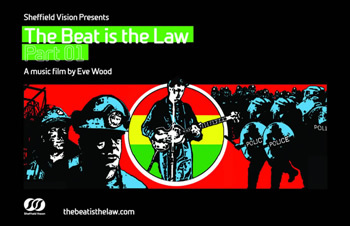 A documentary film about the Sheffield music scene during the 80s directed by Eve Wood. It follows on from the earlier documentary Made in Sheffield. Jarvis Cocker, Candida Doyle, Nick Banks, Russell Senior and Richard Hawley are among those interviewed. 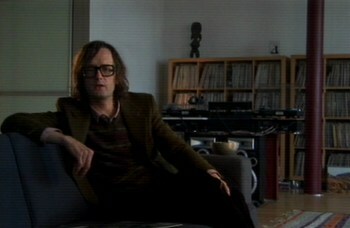 Jarvis wrote two songs for the soundtrack called Just Say Yes and F.O.H. More than 20 of the world's best singers and musicians are captured performing on film for this compelling, large-scale video installation. Many celebrated performers no longer have an intimate connection to their audience. For LIVE, curator Jasmin Tarasin brings their intricate physical gestures to the forefront, bridging the gap between rock star and fan to give you a profound, larger-than'life front row experience. Featured Jarvis Cocker, Peaches, Warren Ellis, Feist, Gareth Liddiard (The Drones), Martha Wainwright, Rufus Wainwright, Juliette Lewis, Kim Salmon, Róisín Murphy, Sarah Blasko....and many more. Singer Songwriter Luke Haines flies back to his homeland to discuss his life on film. Wary of the idea of a film about his life and weary from the long plane ride home from Buenos Aires. While left waiting to go on set, he attempts to piece together his life. 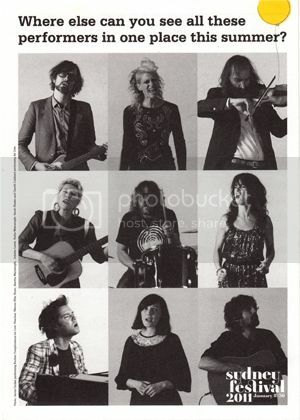 Featured Luke Haines, Jarvis Cocker...and many more.